Winter AAU League to be announced Shortly!!!!! Join an organnization taking your players to the next step!! During inclement weather it is always important to use your best judgment and take all care when travelling to practice, scrimmages, games..etc.. Your coach, director and/or administrators may also take a forfeit instead of taking unnecessary risks. Games will be cancelled if the school or facility is closed due to inclement weather or the league director deems it unsafe. · Check www.mdaaubasketball.com website (pending internet access) – At the top of the website below the Logo! · CrewAp will send out text message to all that are currently on the Ap. Always check our website before leaving during inclement weather if you are not sure! NEVER TAKE ANY UNNECESSARY RISKS! Sign up your team for a pick up game to the right. All games will be refereed by certified referees. 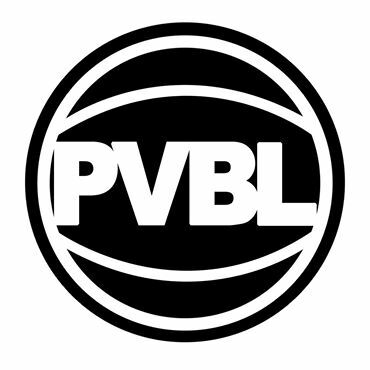 The 2018 PVBL AAU Winter Season League ended with a lot of great games, upsets and close ones.. Congratulations to all of the teams that played this season in our League. Games will run from 12/15/2018 through 02/9/2018. Scheduling requests will be honored to the best of our ability and can be entered on during registration. Schedules Results, stats and additional information will be posted on this site for convenience weekly. Many of the games will be recorded! Making it easier for highlight reals etc. $25.00 Multi-team discount for any team that signs up with more than one team from the same organization at the same time. We would like to thank all participants in this past weekends one-day tournament (12/29/2018) for helping it to be a success. We also hope that all players, coaches, parents, and fans have enjoyed themselves. We would like to thank all participants in this past weekends tournament (11/3-4/2018) for helping it to be a success. We also hope that all players, coaches, parents, and fans have enjoyed themselves. 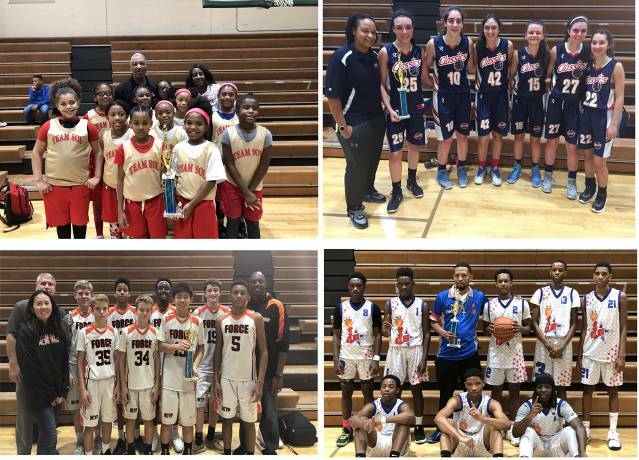 The 2018 PV MD AAU Fall Season League ended with a lot of great games. 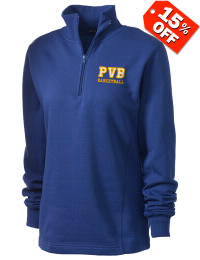 This Fall their will be the First PV AAU Basketball League in Upper Montgomery County Maryland in a while. AAU Sanction number to come as soon as the 2018-2019 season permits. All games will be played in gyms in Montgomery County. 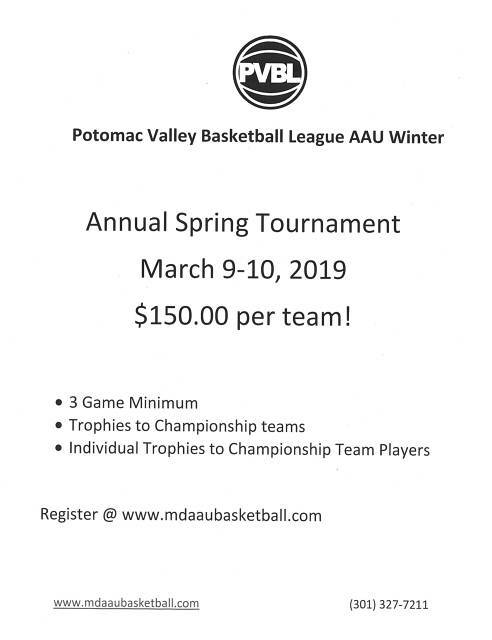 This league is co-hosted by MoCo Warriors, an organization with over 7 years of committed service to the youths of the area. Their is a necessity for this as last year we saw a couple come into Montgomery County and cheat many organizations out of money and their kids out of a wonderful experience that at is youth basketball. Many organizations were hurt by it as they had to shoulder the blame. Games will run from 9/15/2018 through 10/28/2018. Scheduling requests will be honored to the best of our ability and can be entered on the registration form. Schedules will be posted prior to the first games of the season. Schedules Results, stats and additional information will be posted on this site for convenience. The cost will be $700.00 per team. For any team that signs up and pays before August 15, 2018, (Extended discount to 8/20/2018) the cost will be $650.00. All games Cancelled 1/13/2019 due to SNOW!! 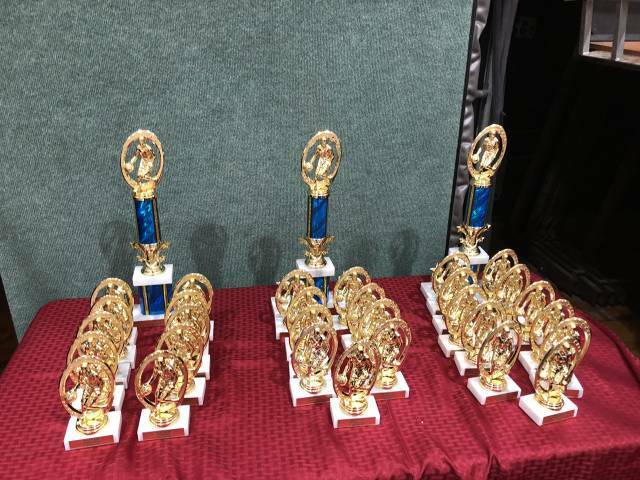 We will be running Tournaments and Leagues for teams that are primarily registered within AAU. This is to help secure the integrity of the Game as well as to make sure that the teams are properly set to play. During our Leagues and Tournaments, we will doing what it take to make sure that everyone is playing on the proper level both age and grades as in AAU / NCAA Guidelines. The players must know discipline as well as integrity in basketball and in life! !